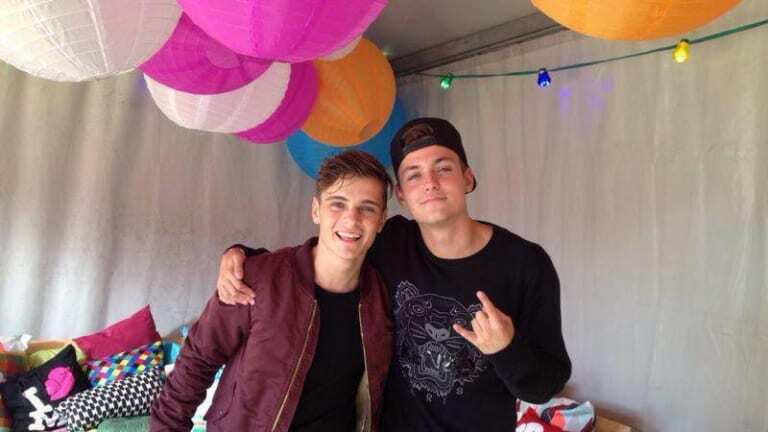 Dutch "brothers from another mother" Martin Garrix and Julian Jordan are the best friend goals we didn&apos;t know we needed. The two producers have taken to social media to announce that a highly-anticipated collaboration is coming soon. 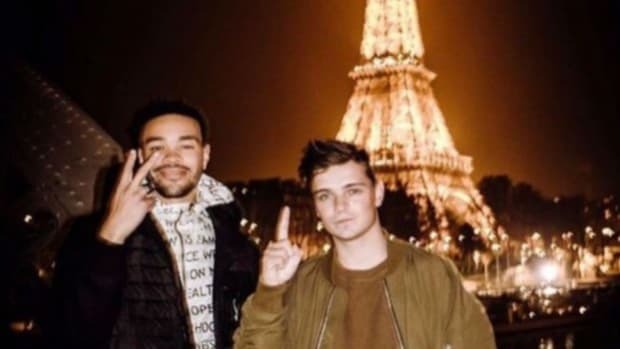 Garrix and Jordan have been friends since high school, first making their debut together back in 2012 with the release of "BFAM" (which stands for "brother from another mother"). 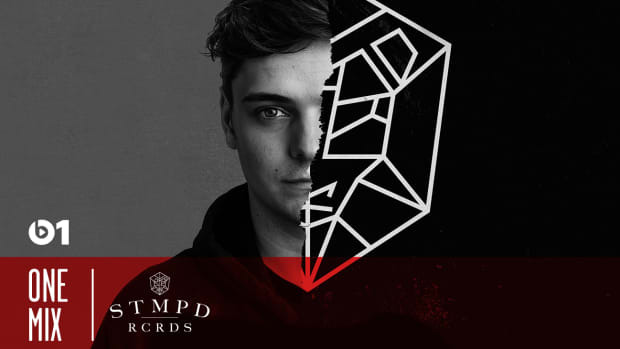 Back in October, Garrix gave fans a taste of the collaboration during one of his Amsterdam RAI performances during ADE. However, until the aforementioned post, no other information had been known. 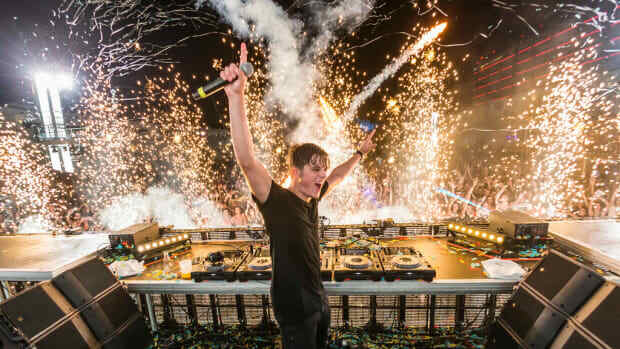 Garrix, who holds the title as #1 on the DJ Mag Top 100 DJs for the third year in a row, has taken 2018 by storm, releasing over a dozen releases and remixes. He also premiered his Life=Crazy photo biography. Clearly, the 22-year old has no plans on slowing down into the new year. 23-year-old Jordan holds an impressive track record as well. Aside from managing his own label, GOLDKID Records, he&apos;s been on whirlwind tour around Asia this past summer including Tomorrowland United Taipei 2018. His latest release "Tell Me The Truth" has been gaining considerable traction. "When we are in the studio together, we are just having fun. It&apos;s just like friends hanging out and watching videos... It is not like I am starstruck working with Martin; we are really good friends, and it&apos;s when you don&apos;t have to really care about someone&apos;s fame." 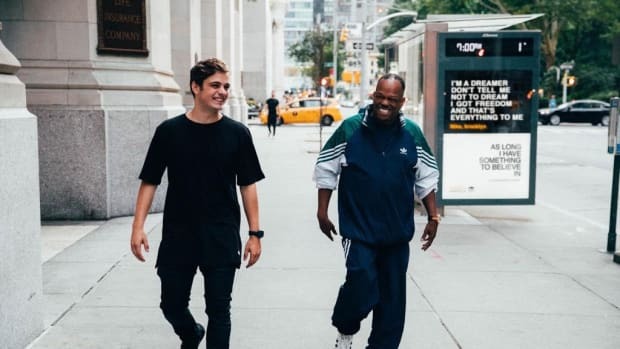 Though an official release date for Martin Garrix and Julian Jordan&apos;s collaboration is unknown, it&apos;s safe to say fans are at the edge of their seats for this one.